An economic boom over the past three decades has transformed China from a poor farming nation to the world’s second-largest economy. The cradle-to-grave system of socialized medicine has improved life expectancy and lowered maternal mortality rates. 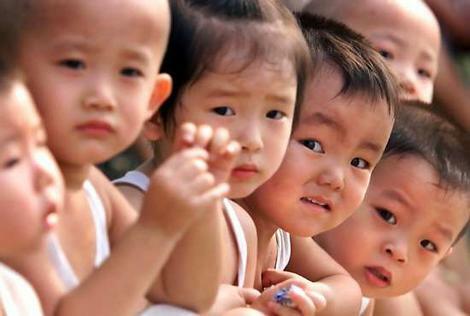 But the system cannot adequately support China’s population of more than one billion people. The major gaps and inequalities threaten to undermine China’s progress, social stability and financial health — creating a serious challenge for President Xi Jinping and the Communist Party.